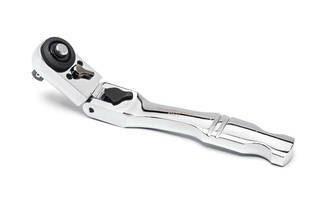 Drive Locking Flex‑Head Ratchets come with polish chrome handles. 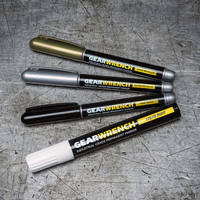 GEARWRENCH® Sockets meet ASME requirements. 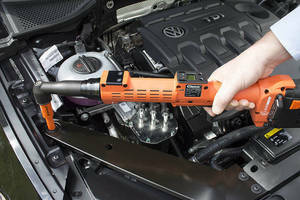 Professional Markers are suitable for automotive repair applications. 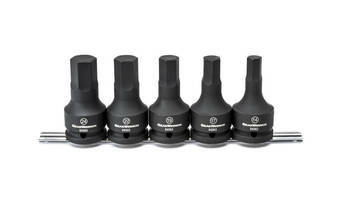 X-CORE PINLESS™ Impact Sockets come in chrome molybdenum construction. 120XP™ Ultra-Narrow Swing Arc Ratchets feature Double-Stacked Pawl™ technology. Lufkin Measuring Wheel comes with integral wheel wiper. Mounted directly in line with handle for improved balance and accuracy, Lufkin Centerline Balance 12 in. Measuring Wheel is equipped with gear drive counter. Featuring foldable handle with damage-resistant breakaway joint, unit’s counter read-out is top mounted above the wheel and measures to 9,999 ft 11 in. and comes with counter reset. Electronic Counter monitors and maintains pneumatic tools. 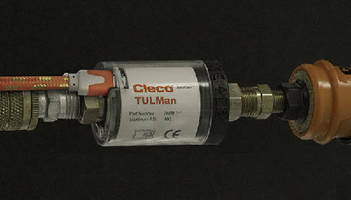 Cordless Tools combine flexibility and real-time error proofing.